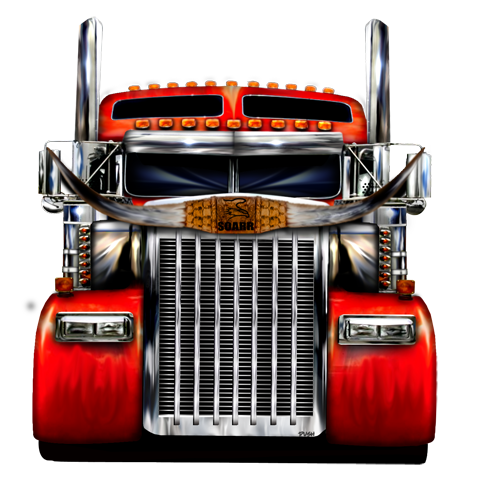 This is the ultimate search for the trucks that make everyone stare as you drive by or pull in the truck stop! On this site you will find a whole selection of big trucks with big hoods, big bunks, and big power! Not ready for the long and talls, that's OK, you can check out our "Not-So-Cowboy Trucks".